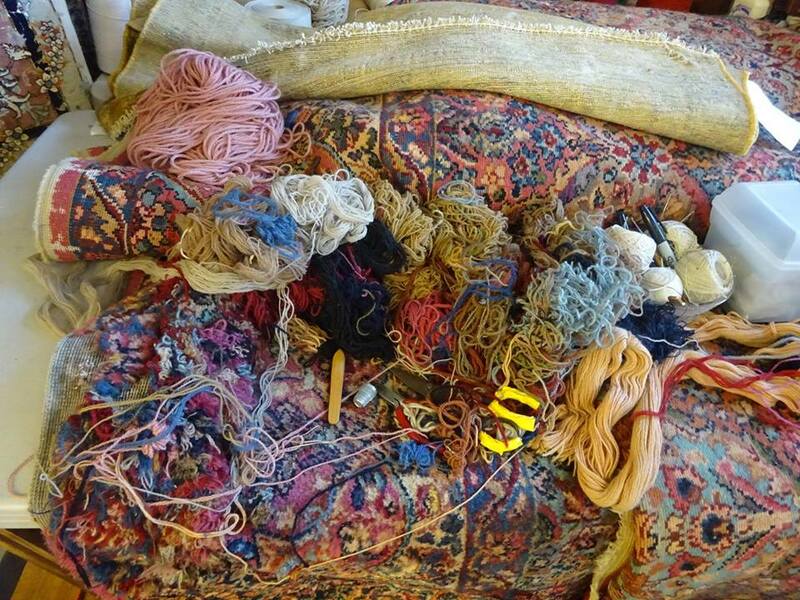 Karastan rugs/carpets are made here in the United States with high quality Lamb’s wool pile. 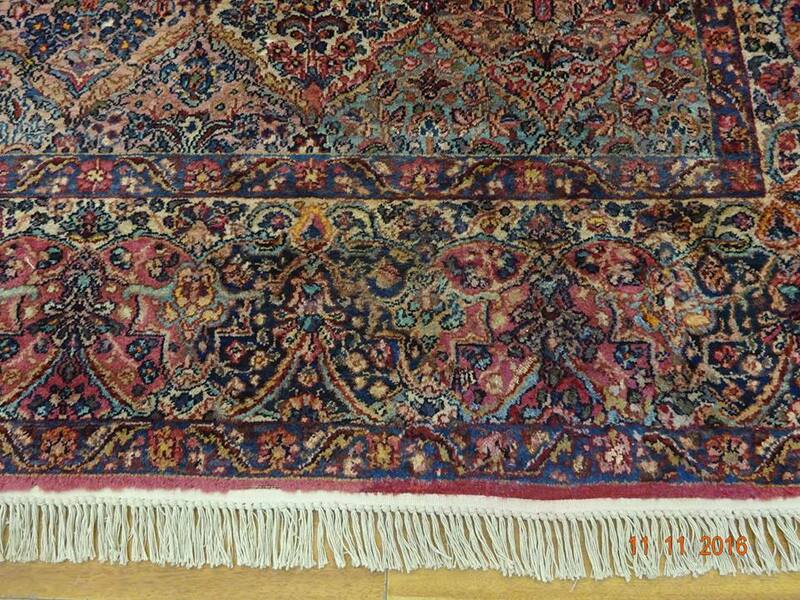 The company was established in 1926 and introduced its first carpets in 1928. We receive many Karastan rugs for cleaning and repair, and our customers who have them love them and in many cases these rugs have been in their families for a long time. 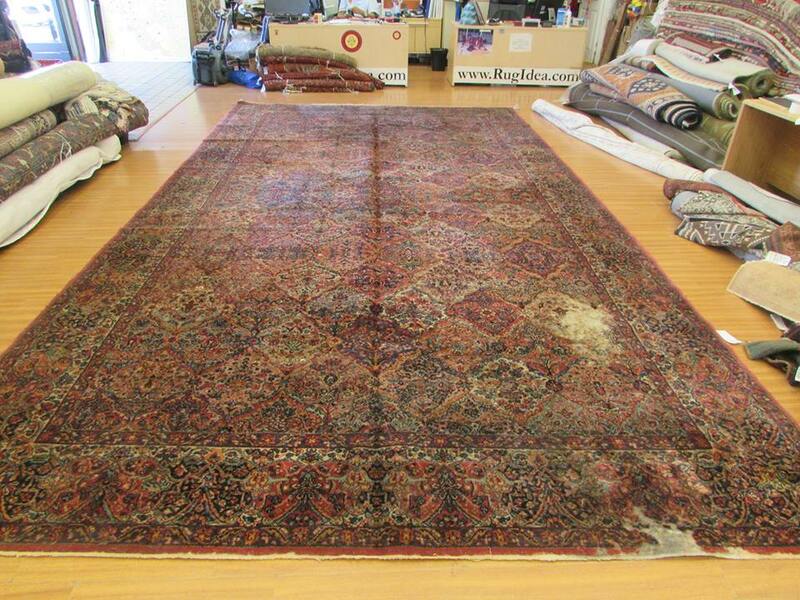 We picked up a big 10′ x 18′ Karastan rug from a client in Rancho Palos Verdes in south of Los Angeles. 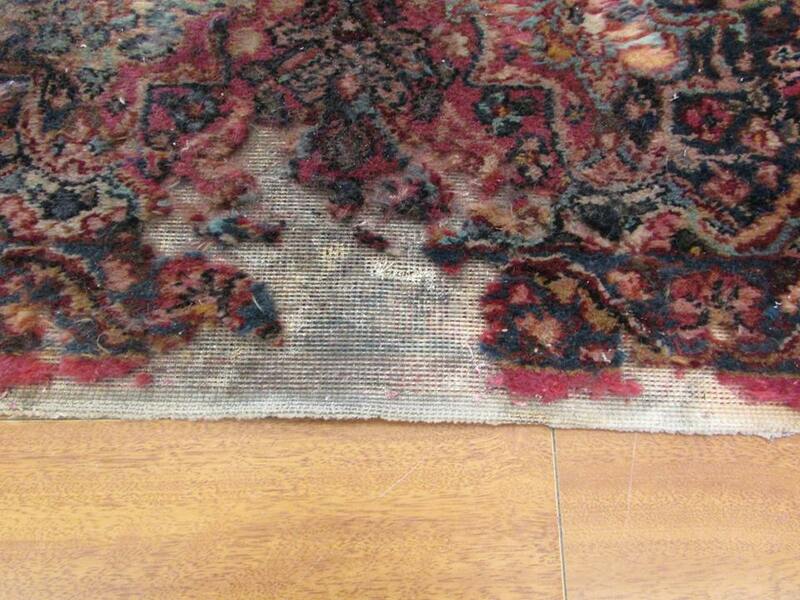 This rug was very dusty, and dirty with severe moth damages. The fringes were gone due to decades of foot traffic, and improper vacuuming. We hand dusted, and washed this rug and rewove all the moth damaged areas. We added fringes to the ends. Our client was very happy with the results and fell in love with this rug again. She promised to take good care of this beautiful rug! Tags: Karastan rug cleaning. Karastan carpet repair. Karastan Los Angeles.